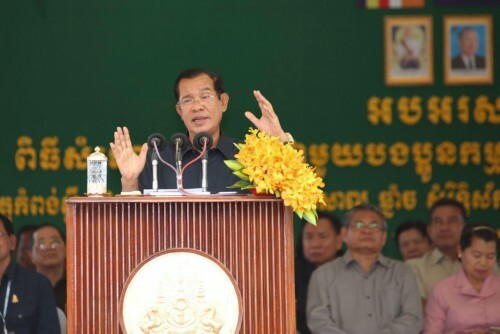 Prime Minister Hun sen and President of the Cambodian People’s Party stressed that those who insulted on Facebook could be tracked down within eight minutes, addressing to 18,467 workers from 14 factories in Kampong Speu Province on Wednesday. Prime Minister Hun Sen confirmed that the management of the National Security Administration is strong enough to locate those who insult on Facebook within a few minutes. Prime Minister Hun Sen urged Facebook users to use the technology wisely.